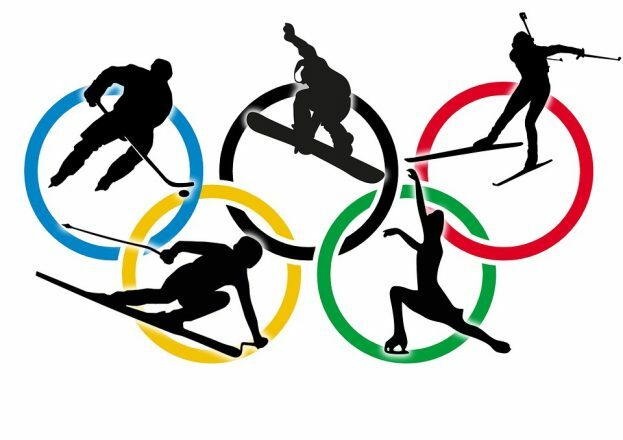 The Winter Olympic Games opening ceremony is on Feb. 9. 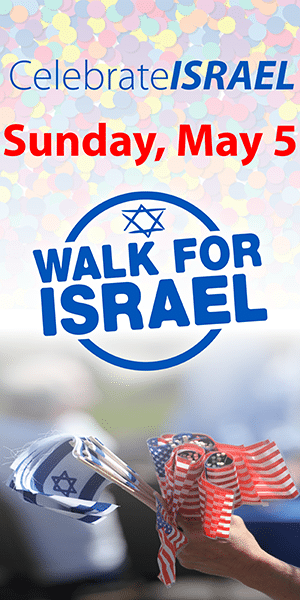 The Israelis are sending a nine-member team, and I know of four American Jews and one Canadian Jew competing. Here is the rundown on the Jewish Olympic athletes from the Diaspora. Also noted: an American alternate and a great skier with Jewish ancestry. Arielle Gold, 21, a snowboarder, is a native of Steamboat Springs, Colo. In 2012, she won a gold medal in the halfpipe event at the FIS Junior World Championships (FIS is the French language acronym for the International Ski Federation, the world’s governing body for winter sports). In 2013, at age 16, she won the gold medal in the adult FIS halfpipe world championships. She was on the 2014 Olympic team, but an injury stopped her from competing. 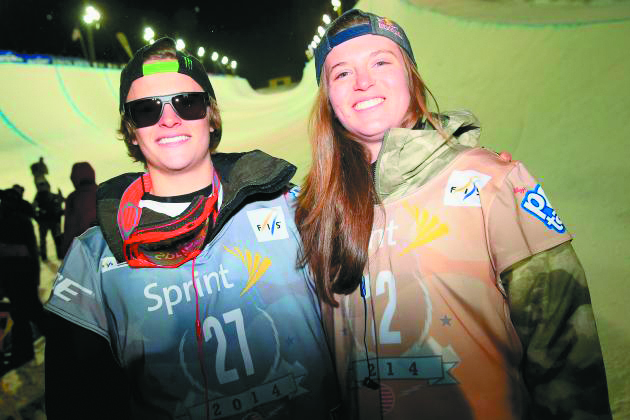 Her brother, Taylor Gold, 24, also competed in the halfpipe and was on the 2014 US Olympic team. combined and 19th in the men’s giant slalom. He’s been strong on the ski circuit during the last 18 months and is poised to be a high finisher, even if a medal is unlikely. 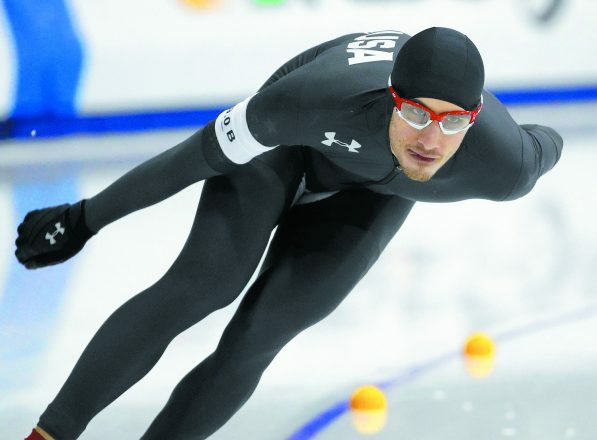 Emery Lehman, 21, a speed skater, was born in Chicago, and raised in Oak Park, a Chicago suburb. He was a top high school ice hockey player and got into speed skating to improve his hockey game. A series of junior speed skating championships led to an Olympic team spot in 2014. He was the American high finisher at the 2014 Games (16th in the 5000 meters). His mother, Marcia, is a senior development executive for the American Friends of the Hebrew University of Israel. Evan Weinstock, 26, a member of the four-man bobsled team, was born and raised in Las Vegas. It’s likely that his father, Arnold, a prominent criminal defense attorney, is Jewish, but I can’t confirm that now. His mother, who died recently, was not Jewish. 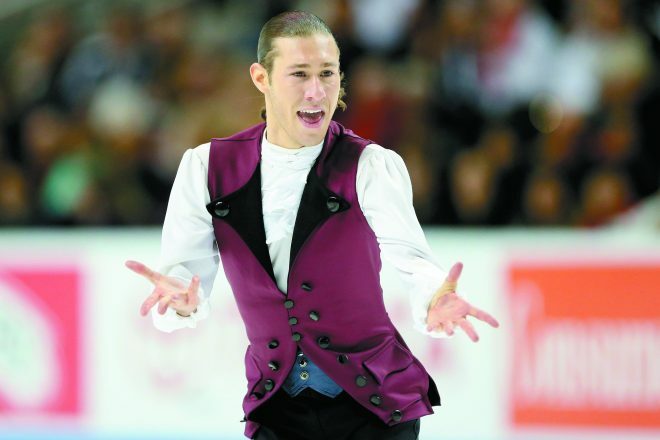 Jason Brown, 23, a figure skater, was born in Los Angeles and grew up in a Chicago suburb. He had a bar mitzvah. He was on the 2014 Olympic team and won a team bronze medal. He performed well enough in 2017-2018 to be named a team alternate. Mikaela Shiffrin, 22, an alpine ski racer, is the reigning Overall World Cup champion and the reigning Olympic and world champion in slalom. Her last name was an inheritance from her paternal grandfather, who was Jewish. He was her only Jewish grandparent. A few years ago, Jewish Sports Review magazine spoke to her brother, also a skier. He said that he and his sister were raised in no faith and don’t identify as Jewish. Dylan Moscovitch, 33, is a Canadian figure skater born and raised in Toronto. 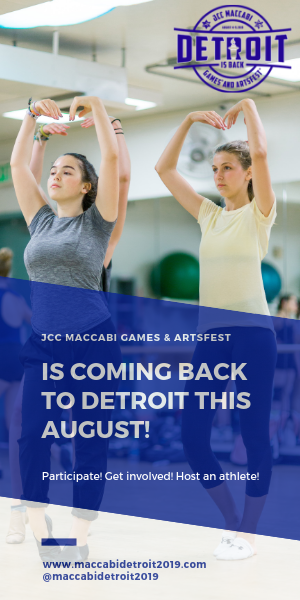 He had a bar mitzvah and took a Birthright trip to Israel and is a certified instructor of Krav Maga, a self-defense system used by the Israeli Defense Forces. In 2014, he and his then-partner, Kirsten Towers-Moore, won the Olympic silver medal in the mixed pairs event. He then teamed up with Russian skater Lubov Ilyushechkina. 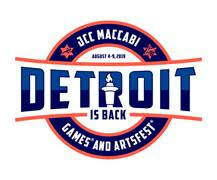 He gave her a live try-out in Detroit because she only had a visa valid for the United States. To date, their competition results are a little worse than with his old partner, but they do have a medal chance.